If you haven’t been paying attention to all the hints that your partner’s been dropping for Valentine’s Day, and you’re pulling your hair for some last-minute ideas — don’t panic. The pressure to pull off the perfect Valentine’s Day can be daunting for some, but with the right fail-proof gift ideas, there’s little to no chance of you screwing up your surprise. Let’s admit it — Valentine’s Day is a divisive holiday. Some love it, others hate it, and many couldn’t care less. But if you’re in love, or if you’re looking to get a gift for that hottie that you’ve laid your eyes on, then finding an appropriate present should be your main concern. One of the most gifted and most favourite gifts that can never go wrong for Valentine’s Day? A perfume. It’s about time to skip the flower arrangements and opt for more practical gift ideas instead. Here, we’ve gathered some of the most unique fragrances for you to swoon your loved ones with — without having to break your bank. 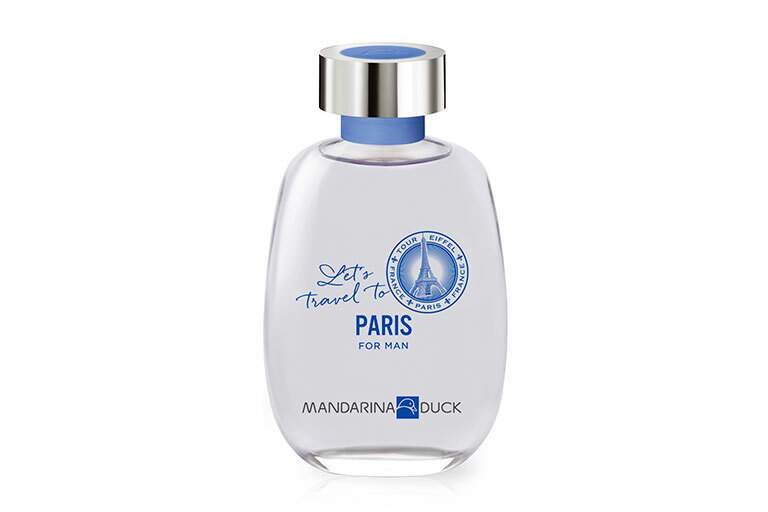 Mandarina Duck, Let’s Travel To Paris For Woman EDT (100ml), $59. Available at all SASA outlets. Mandarina Duck, Let’s Travel To Paris For Man EDT (100ml), $59. Available at all SASA outlets. FOR HIM: Reminiscent of the beauty and elegance of Paris, this scent for gents evokes confidence and a seductive charm with just a spritz. It opens with top notes of Fresh Apple, Bergamot and Sage for a manlier and heavier scent than the former. 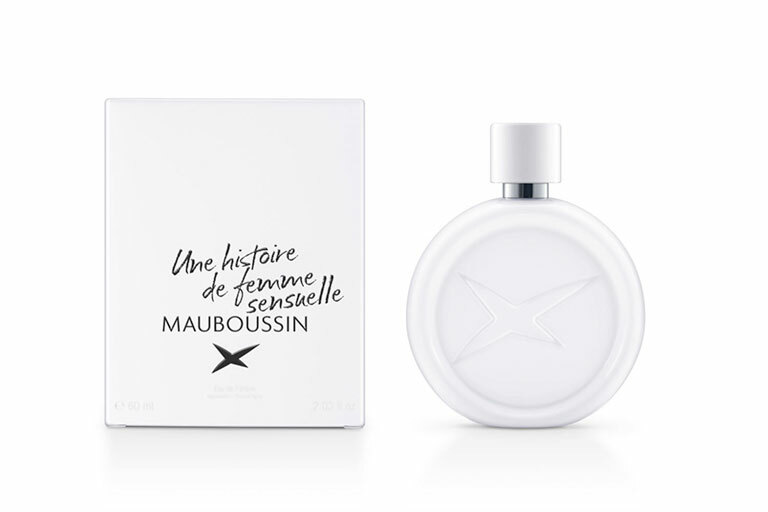 Mauboussin, Une Histoire De Femme Sensuelle EDP (60ml), $99. Available at all SASA outlets. FOR HER: Prepare yourself to be whisked away with this elegant fragrance that’s made especially for your S.O. A fresh floral musky scent that will attract the opposite scent. This feminine scent makes the perfect gift for the gal that’s poised and polished — a fragrance that’s distinctive and true to its character. 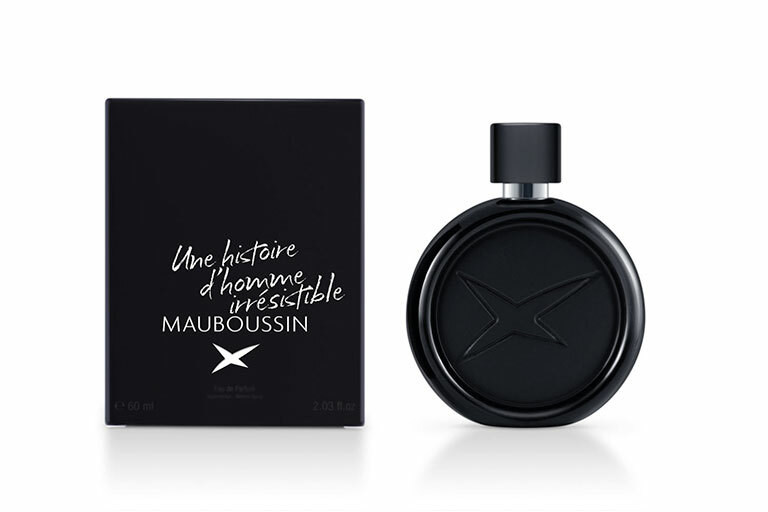 Mauboussin, Une Histoire D’Homme Irresistible EDP (60ml), $99. Available at all SASA outlets. FOR HIM: For good reasons: This skin-caressing scent will leave your man smelling fresh throughout the day (we’re not saying that he doesn’t). Italian bergamot and crumpled fig leaf intermingle with sandalwood and cedar wood for a masculine scent that’s warm and fuzzy, and sets it apart from many other manlier fragrances. 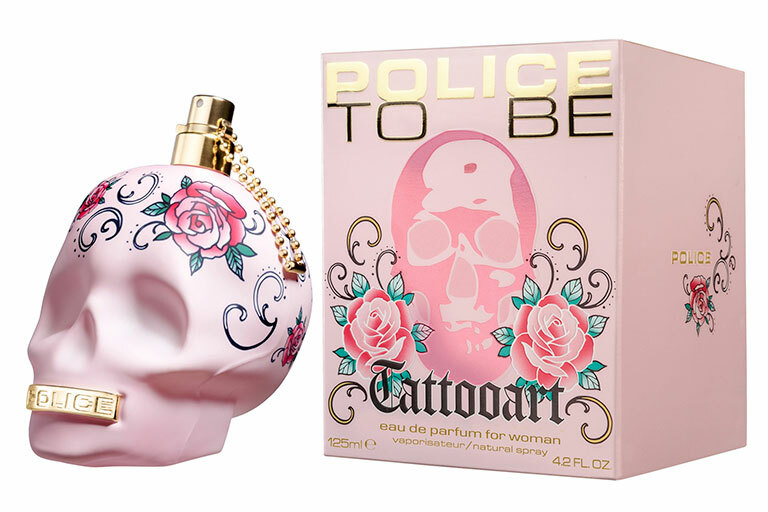 Police To Be Tattooart EDP for Woman, $69 (125ml). Available at all SASA outlets. FOR HER: A tribute to today’s femininity: A strong, free yet seductive scent that’s reminiscent of your free spirit. Whether you’re spending this Valentine’s Day with your dog or even with your gal pals, you don’t exactly need a man to give you a gift. Treat your friends or even yourself to a fragrance with an off-kilter girlishness — Police To Be Tattooart EDP. Wonder what it smells like? Lean in: Top notes of apple blossom, freesia, plum and maple syrup, infused with woody and musky accords, for a scent that’s sweet and warm. Basically, it’s sophisticated, but it still hits the spot. 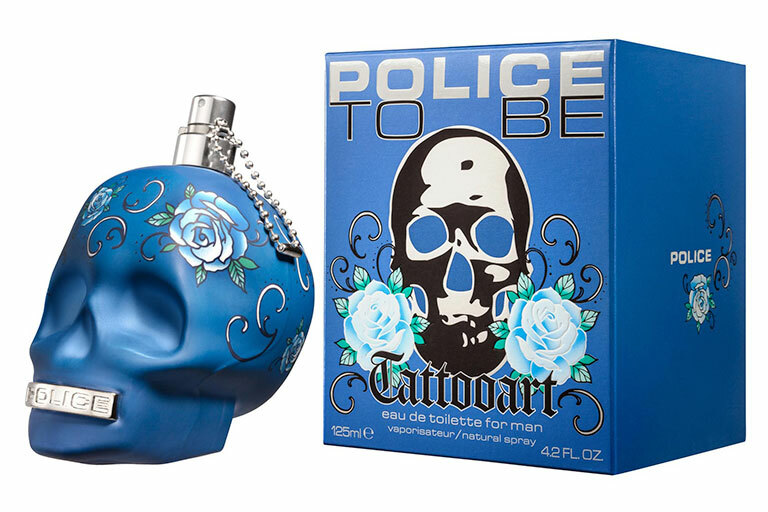 Police To Be Tattooart EDP for Man, $69 (125ml). Available at all SASA outlets. FOR HIM: A youthful scent that speaks volumes. If your man is one who likes taking risks, or is someone who’s free-spirited, then you’ve found the perfect gift. Embellished with blue roses, this contemporary fragrance opens with a mysterious elegance of Cardamom, blackcurrant and verbena essence, with hints of tonka beans and Amberwood for an aromatic, woody scent that’s balanced and not too cloying. These fragrances are now exclusively available at all SASA Stores Islandwide. It’s not too late for Valentines’ Gift Shopping for your S.O. or simply just to pamper yourself! For more information, check out SASA’s International Women’s Day Sale.